Our citrus tree is bursting with Meyer lemons. 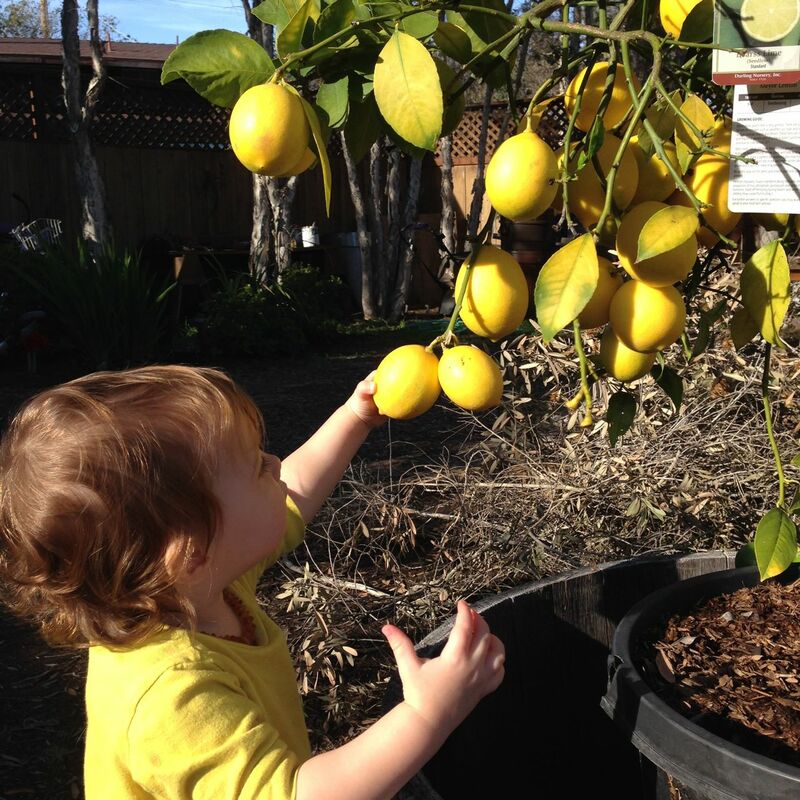 Baby Bird, who is 14-months-old and walking, loved picking the lemons. Meyer lemons are sweet and juicy and made a great lemon curd. I have been trying to feed us less refined sugar this year. I find that our taste buds are slowly adjusting. For example, my husband and I don’t sweeten our coffee anymore. Meyer lemons are naturally sweeter than a conventional lemon. This recipe came out delicious sweetened with just honey, and I used a fraction of the amount of sweeteners other curd recipes use. 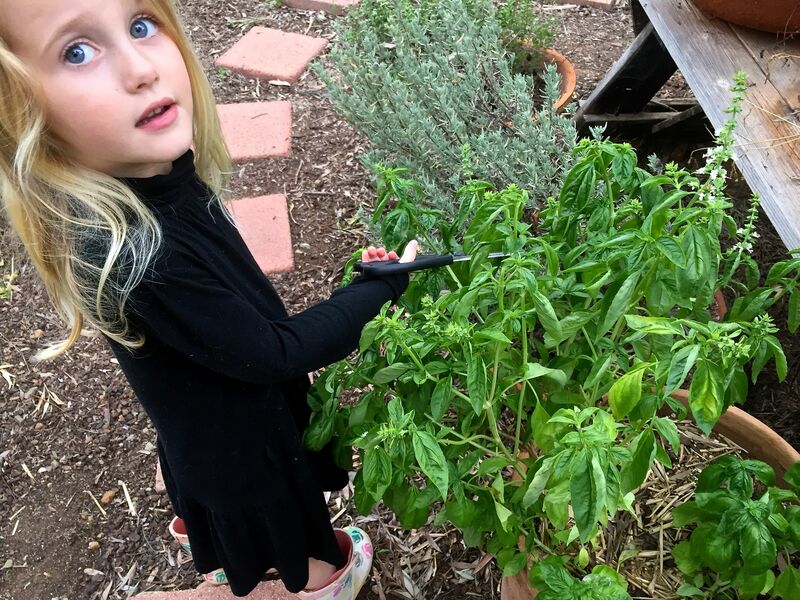 Little Bird is 3-years-old now and is quite the pro in the kitchen. She loves cooking projects. She loves to taste all of the ingredients, but at one point I had to pull the honey away from her. I think she ate half the container. (So much for limiting our sugar!) 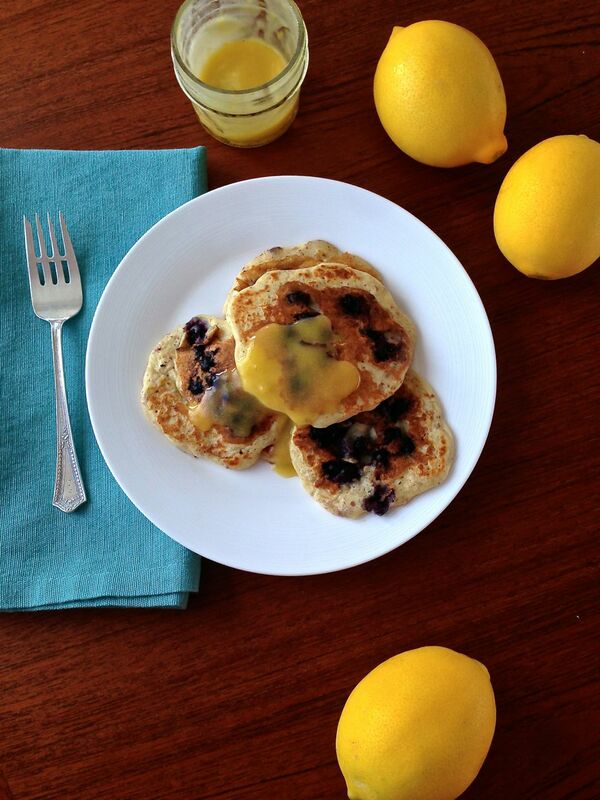 The lemon curd was perfect over Papa Bird’s famous gluten-free blueberry pancakes. I also used it to make a quick lemon-meringue tart with a (gluten-free) cashew/almond crust. Since my curd uses only egg yolks, a meringue was a perfect way to use up all of the whites. This version of a classic lemon curd uses honey to sweeten. I used grass-fed butter, but it could also be made with coconut oil for a vegan version. I recommend using organic citrus anytime you are using the zest or peel. Rinse the lemons and use a microplane to grate the zest of the lemons. Set aside. Juice the lemons until you have about 1 cup of juice. Set aside. Place water in a 2 quart saucepan on the stove and bring to a boil. 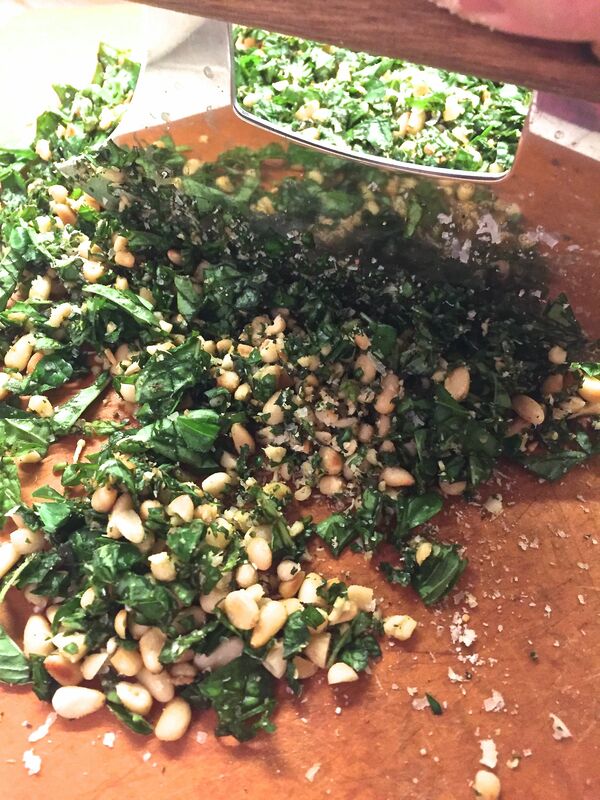 Place a double boiler or bowl on top of it. While the water is coming to a boil, place the butter in the bowl of a mixer. Beat until light and fluffy. Add the honey and beat well. 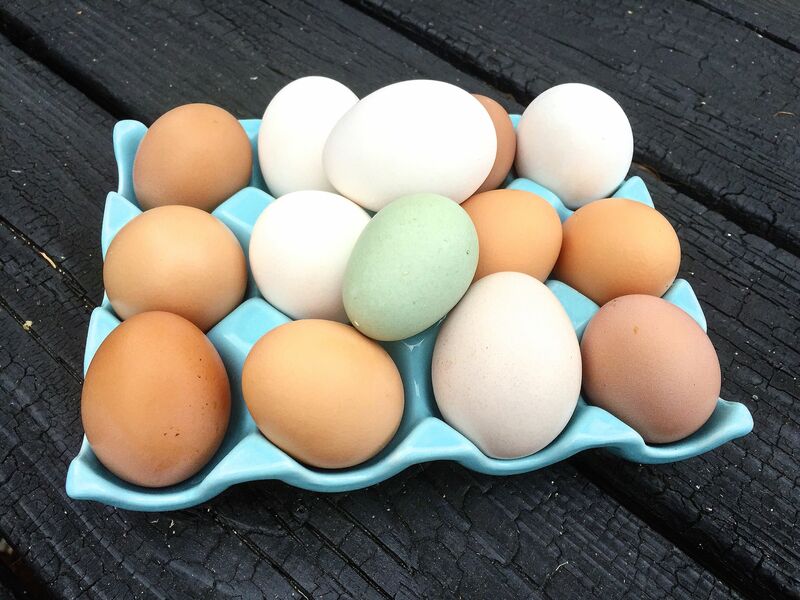 Then add the egg yolks one at a time and mix in. Then slowly add in the lemon juice. It is okay if it is not totally smooth in the mixer, because the butter will melt in the next step. Pour the mixture into the top of the double boiler or the bowl over the pot. Occasionally, stir gently with a heat proof spatula. Heat the mixture until it comes up to 170*F. At that point it should be smooth but not necessarily thick. Pour into jars for canning, a crust for a meringue, or store in the fridge. Allow to cool completely. It will thicken as it cools. Keeps in the fridge for 1 week and freezes well. From this size recipe, I used two cups of the curd in a tart/lemon meringue pie and used the remaining 3 pints as curd. If you want a super smooth texture, strain the curd after taking it off the heat to remove the zest. I left it in and liked it. 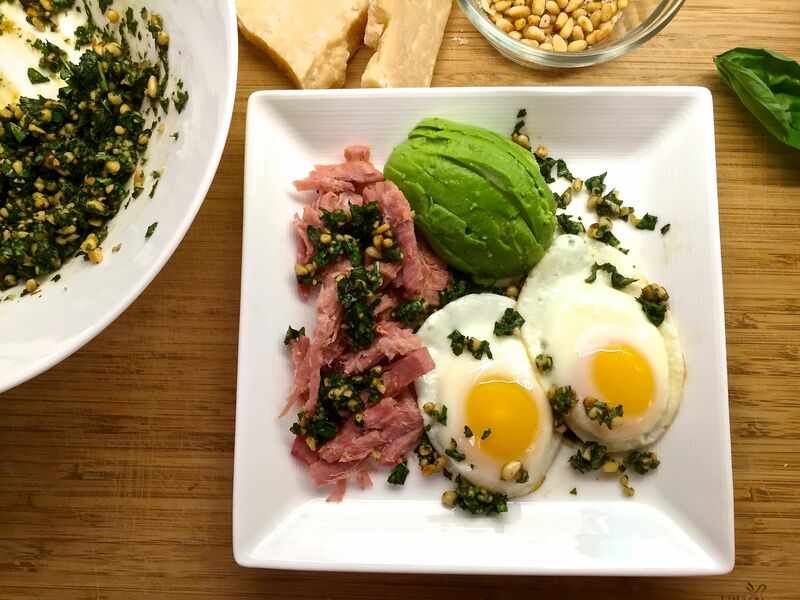 Get all of the ingredients for this recipe ready ahead of time and then it will be easy to throw together. Just watch out for three-year-old honey swipers! No fancy equipment is required, but a kitchen-aid mixer helps get a creamy texture and a microplane make zesting citrus much easier. A double-boiler let me not worry about scorching the bottom while it cooked and a thermometer let me know exactly when to take the curd off the heat. 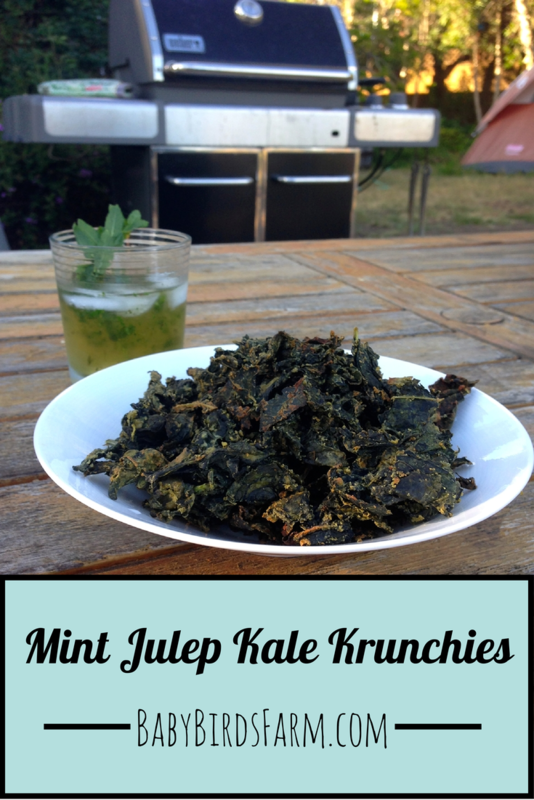 Click here to pin this recipe on Pinterest. Disclaimer: Links to products on Amazon contain my affiliate id, meaning I could receive a small referral fee for qualified purchases. If you purchase a product I recommend or nearly anything else from Amazon through one of these links it helps support our web hosting and keeps this blog going! Thank you kindly. 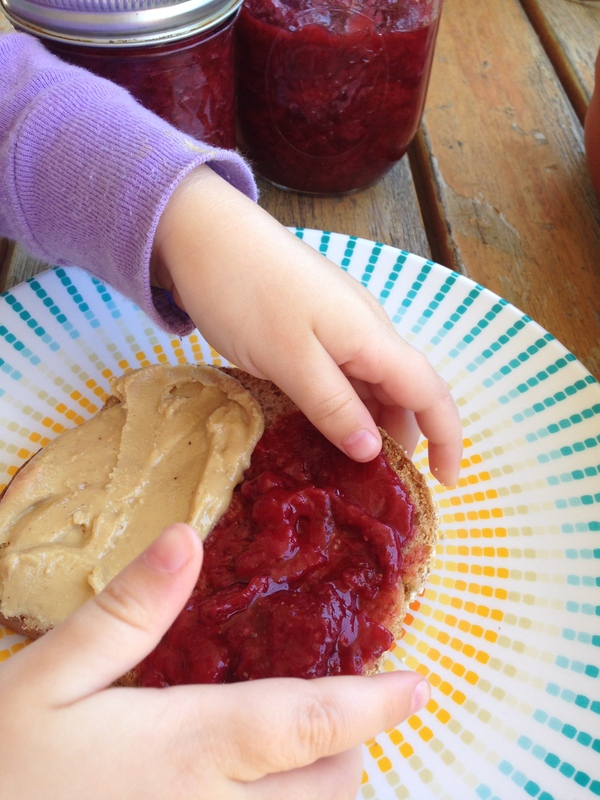 I shared yesterday about our family trip to pick organic strawberries at Suzie’s Farm during their “Strawberry Jam.” Well, what better way to use up the strawberries we couldn’t eat fresh than making homemade strawberry jam? 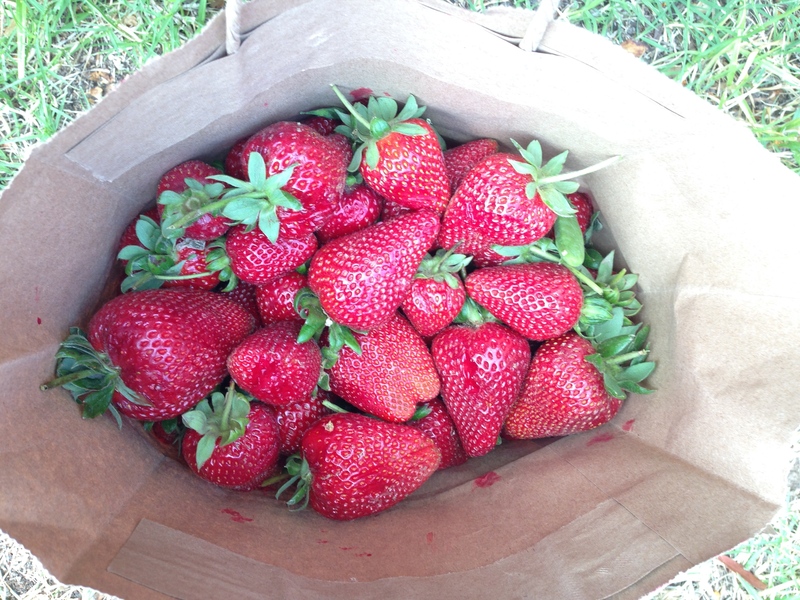 After we made it home, I sorted through our freshly picked strawberries. Most of them were still perfect and gorgeous, but I managed to set aside some that had the smallest of bruising for jam. Here is my trick for keeping strawberries fresh and pretty: I line a pyrex dish with a paper towel (or cloth kitchen towel) and spread them out in a single layer. I don’t wash them until just before eating. These strawberries we picked were so fresh, it didn’t matter, but this can extend the life of store bought berries. The rest of the berries went into jam! I didn’t have any pectin, and I was curious if all that sugar in most recipes served a vital purpose, so I picked the brain of my neighbor, our local grandma stand-in. I figured she would have pectin I could borrow, but she encouraged me to try without it. Then I found a recipe on Northwest Edible Life (the blog known for the hilarious “Terrible Tragedy of the Healthy Eater.”) Erica makes the case for ditching pectin and uses much less sugar. Click here for detailed instructions on how to make preserves without pectin. I ended up with a little over 3 cups of jam. I did not “can” them or seal them as I figured we would eat it quickly. (One week later, only about 1 cup is left.) And to be perfectly honest, I am still a little scared of my steam canner! Any tips for getting started canning?